RUTHERFORD Cable is seeking nominations for the 2019 Rutherford ATHENA International Leadership Award and ATHENA Young Professional Leadership Award. The ATHENA Award, named for the Greek goddess of wisdom, is an international program founded in 1982 and dedicated to supporting, developing and honoring women leaders. RUTHERFORD Cable is the founding sponsor of the local ATHENA program. 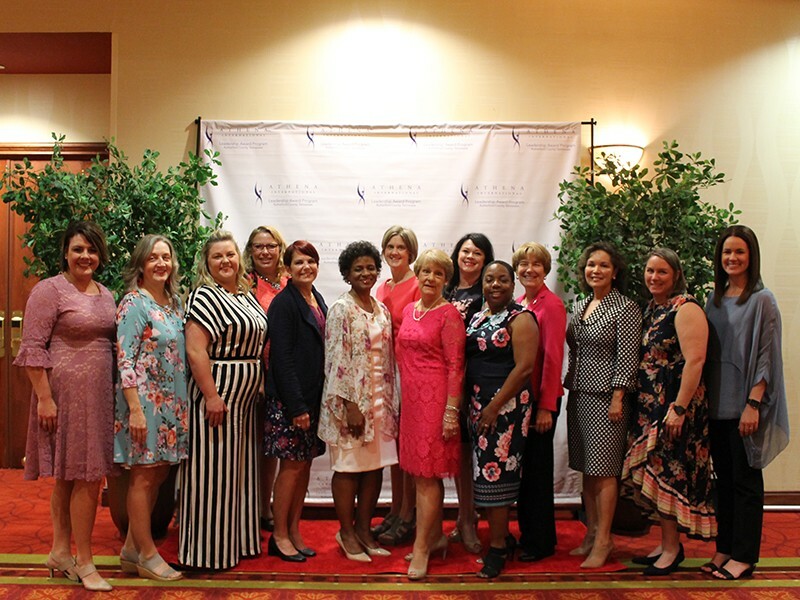 Now in its sixth year, the 2019 Rutherford ATHENA Award ceremony will be held as a luncheon on Friday, April 12, 2019, at the Embassy Suites Murfreesboro. The 2018 ATHENA Award recipient was Dr. Sherry Galloway, an emergency medicine physician who was nominated for the award by Charity Circle of Murfreesboro. Previous Rutherford ATHENA Award recipients are Dr. Liz Rhea, nominated by Saint Thomas Rutherford Foundation Ambassadors, Dr. Rhea Seddon, nominated by Charity Circle of Murfreesboro, Dr. Jill Austin, nominated by United Way of Rutherford and Cannon Counties, and Dr. Judith Iriarte-Gross, nominated by the MTSU June Anderson Center for Women and Nontraditional Students. “The ATHENA Young Professional Leadership Award recognizes an emerging leader under age 40 who exemplifies the ATHENA attributes and serves as a role model for young women both personally and professionally,” Slicker said. The 2018 ATHENA Young Professional Award recipient was Yolanda Greene, nominated by MTSU Jennings A. Jones College of Business. Previous recipients of the Young Professional Award are Dr. Alicja Lanfear, nominated by American Association of University Women of Murfreesboro, and Lindsey Fournier, nominated by RUTHERFORD Cable. 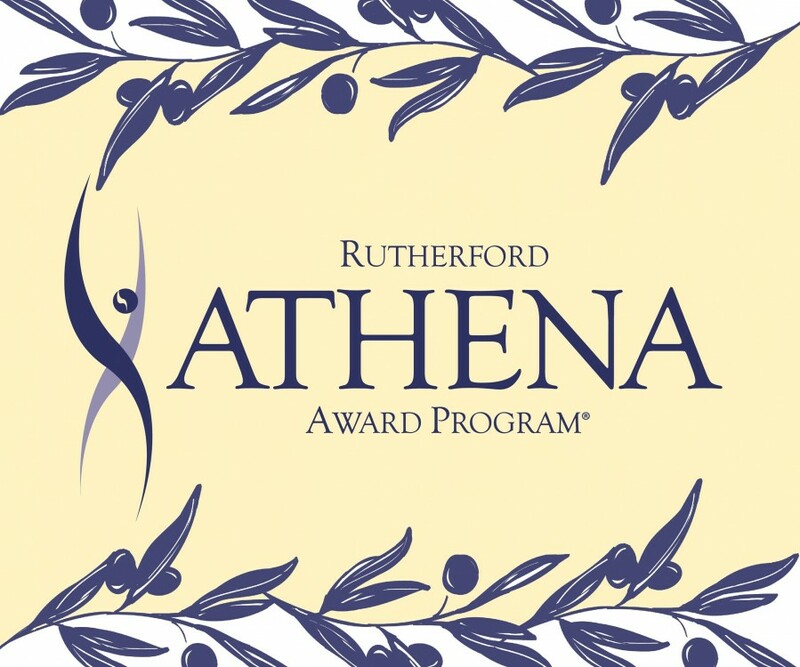 Organizations interested in learning more about making an ATHENA nomination are invited to attend the October 9 RUTHERFORD Cable Breakfast Meeting at Stones River Country Club. Breakfast is at 7:30 a.m., followed by a brief interest meeting at 9 a.m. Reservations are required and may be made by contacting Missy Lay at YourRutherfordCable@gmail.com or 615-904-4359. Those unable to attend the meeting may make a nomination by completing the online nomination form including the $130 nominating fee at www.rutherfordcable.org/athena. The deadline for nominations is Dec. 1, 2018. For more information about the nomination process or sponsorship of the 2018 ATHENA Award program, please contact Dr. Ellen Slicker at AthenaLead@gmail.com. RUTHERFORD Cable is the premier leadership organization for women’s professional advancement in Middle Tennessee. It is a 250+ member organization with an established network of diverse professionals committed to connecting women and opportunity. The organization is the first chapter of the 30-year-old Nashville Cable. 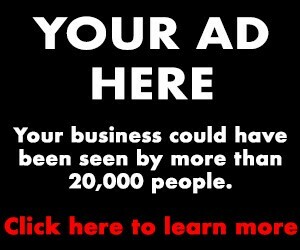 Visit rutherfordcable.org to learn more. Who are the 2019 Athena nominees?